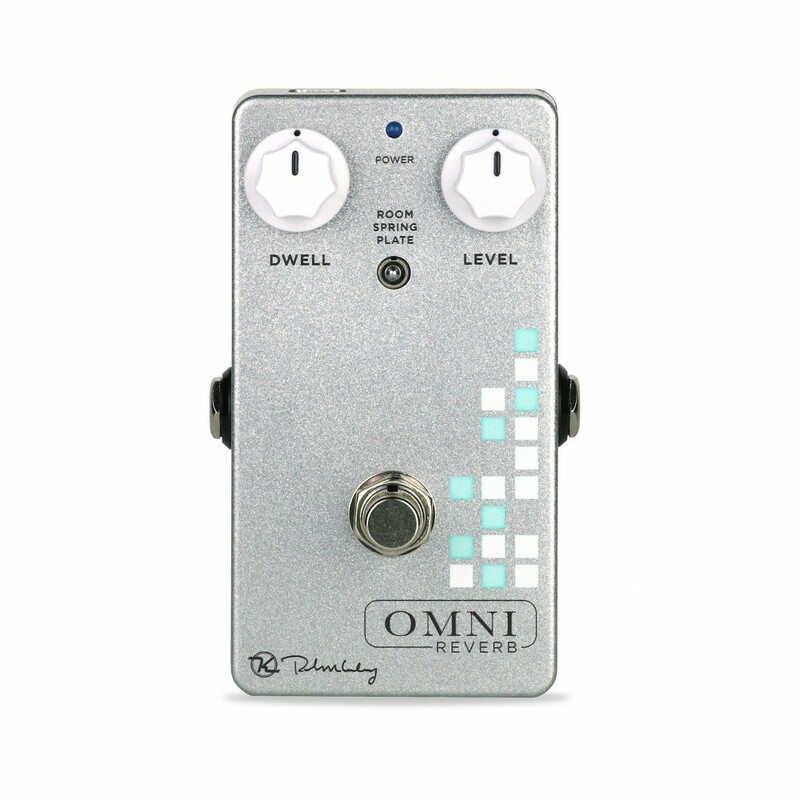 The Omni Reverb – A Sweetwater Exclusive! Set and Forget – Get Back to Making Music. 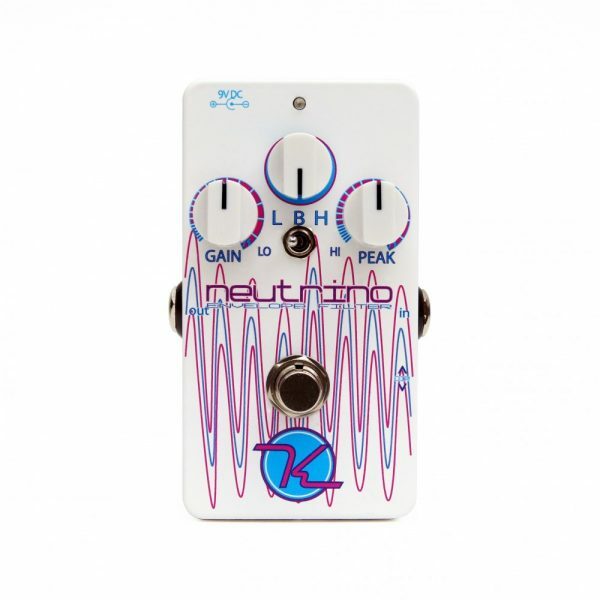 When you really think about it, it’s hard to grasp just how much reverb contributes to the feel of music. Reverb defines the mood, the space you hear, and it can even define an entire genre, an entire time period of music. Space … time. The most central elements of reality! The Omni Reverb is designed to fill the space and time around your notes with perfect depth and measure, and offers three perfect settings for guitar: Room, Spring, and Plate. 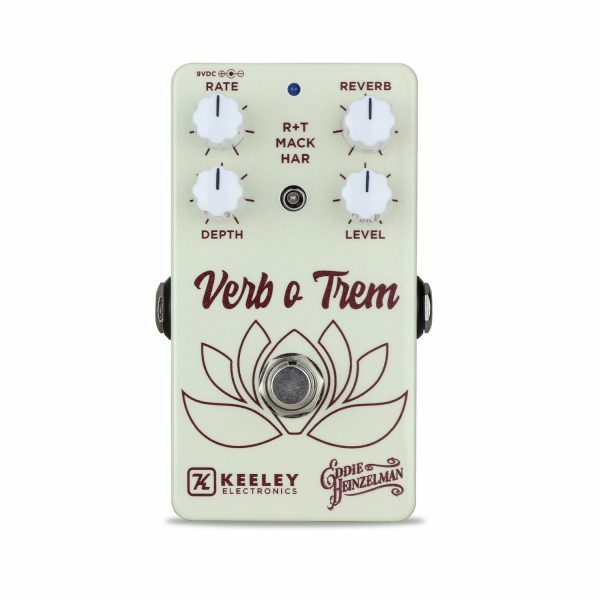 Because nothing captures all of the elements of classic guitar tones like these three reverbs. 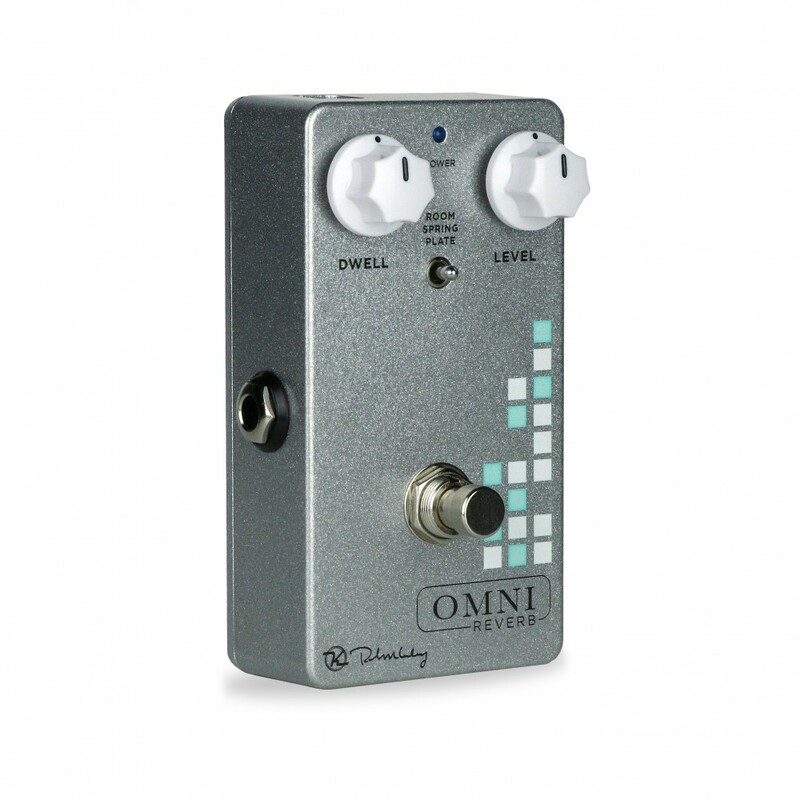 With the Omni Reverb you simply select the style and then dial in the Dwell length. Add whatever volume Level to fill your guitar space and you’re ready to get back to making timeless music. Our Room Reverb is designed to give you that small club space or that living room sound. I call it social club reverb. Our reverb space includes the hard wood floors, windows and drywall surfaces and maybe even a couch! Want that intimate sound when friends are over for a jam? Want to go back to the earliest days of rock and roll? Now take it with you. 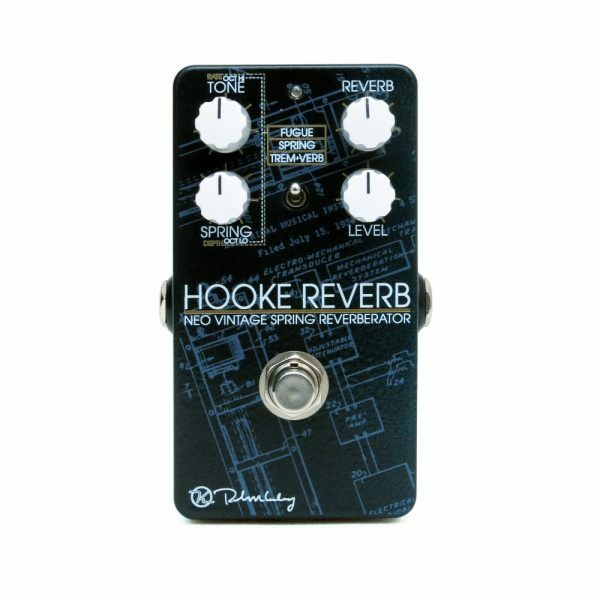 Spring Reverb has got to be natural and effortless. It has to be the perfect complement to guitar. The Omni Reverb is our 2 spring reverb tank that gives you enough splash and spring to make any surfer happy. 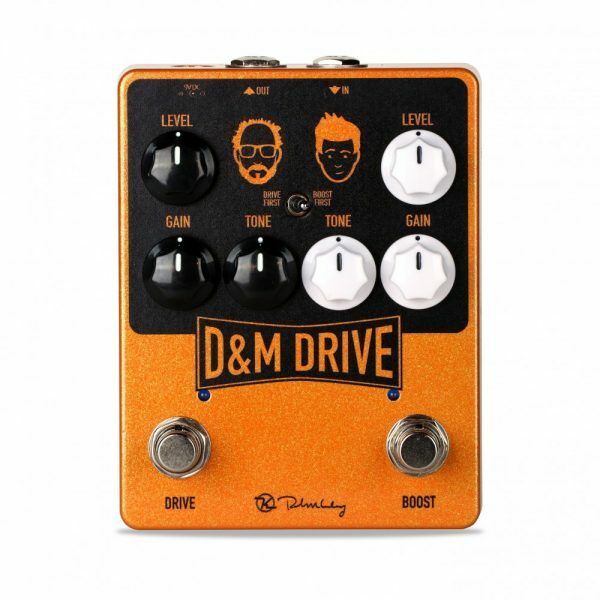 It has enough depth and deep tones to inspire any blues player to just let notes cry out. Plate Reverb: as defined by the classic emt140. 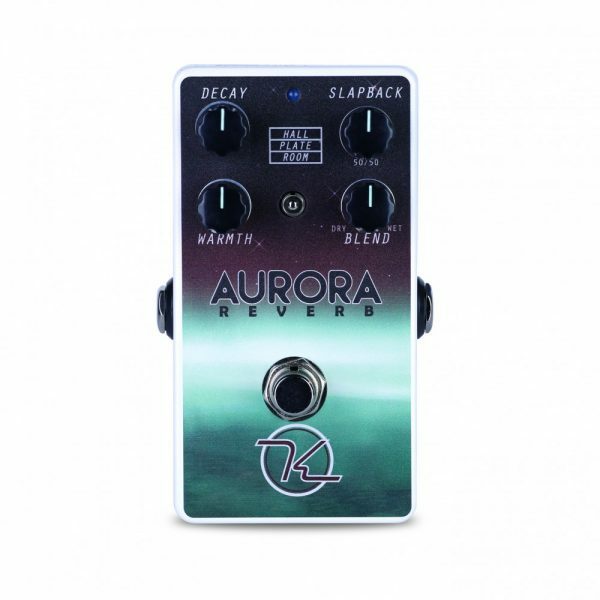 Low end resonance takes over and high end shimmer decays as this super smooth reverb sings out. Nothing says classic studio reverb sounds like a plate reverb, so why not take it with you on the road? Plate reverb goes well with gain and distortion tones because of its perfect EQ. Simply set and forget and create. Reverbs tones like Room, Spring, and Plate capture all of the classic tones that guitar players use to create ambience. Pick a style of ‘verb and then set Dwell and Level. Now you’ve set the mood and can get back to the act of creating. The Omni Reverb is a Sweetwater Exclusive.